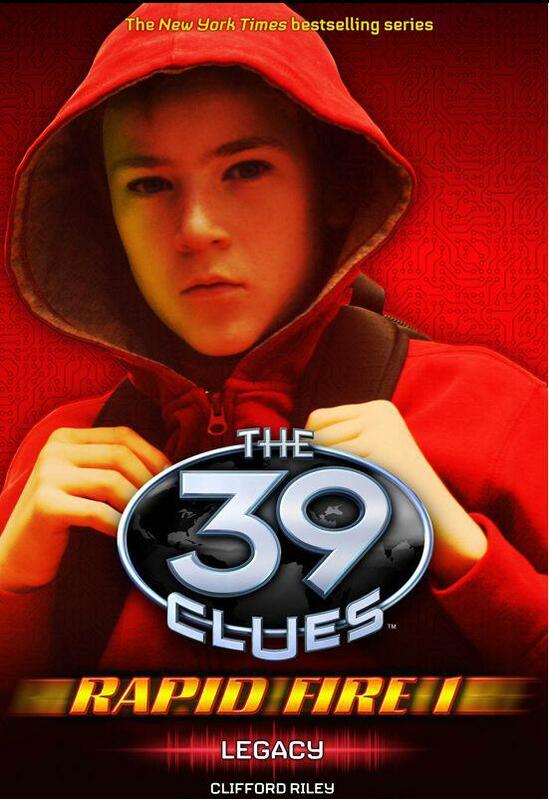 I love the original 39 Clues books, and have on my short list to read the second series The Cahills vs. Vespers, but this short series released between December 25th and December 31st 2011 really caught my attention. 7 Days 7 Short Stories each give us part of a clue and more background information on some of the characters from the books. If the other 6 are as good as this one, they will be more than worth the price of $0.99 each. This short story starts on Christmas Eve, the year before the hunt for the 39 Clues begins. We find out that Grace knew she was dying and that she was aware of the Vespers' history. We also meet Dan and Amy and get some more insight into their character. The short story has a fast pace and before you know it you are done. And even though it fills in more pieces of the overall story arc, it leaves you wanting to know more. I am glad I picked up the eBook and if you like the other books, I guarantee that you will be also.